One of the dreams of any writer is to complete a book, and then to see that book published. It’s hard to explain the feeling of seeing a book with your name on the cover. Another dream, is to have someone actually buy your book. For someone to actually want to buy a book you have written, and to actually give you money for your words…that too is an amazing feeling. Perhaps one of the greatest feelings a writer can experience is to see your book in a real brick and mortar bookstore. Today, that dream became a reality for me. 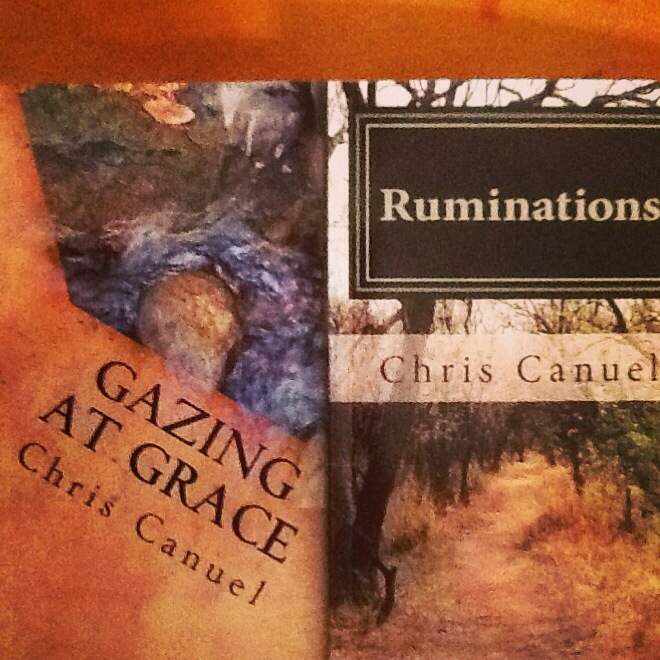 Two of my books are now available locally in a real honest-to-goodness brick and mortar bookstore. Seeing a dream become a reality, even on a small scare is pretty amazing. I’m very thankful.